The central theme of her music is love, she explores it’s different angles with her songs and she even had a real-life demonstration for her subject, forming a link in a love triangle in which two boys compete for a share of the serenading songstress’ chemistry. 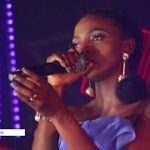 Because Simi wouldn’t stop singing about love, some critics predicted that her fall is near. So on her debut album, Simisola she broadened her angles and perspective about love in a show of versatility and created a playlist of mood-expanding love related songs. There’s basically everything about love you can think of on the album, there’s a song about break-up, make-up, friend zone, toasting, the side-chick drama and even agape love on the album and they are arranged in a way that it forms a narrative. 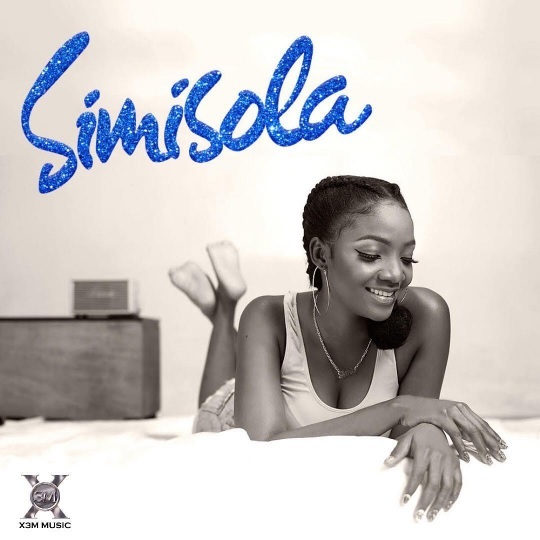 Generally on this album, Simi demonstrates some sort of disciplined versatility that makes her album a fine mix of afro-fusion and alternative music, and I’m impressed at how she falsifies the prediction that, it is on this album that fans would begin to get tired of her music. Those critics still holding that believe would have to wait like an Arsenal fan waiting for a league title – it is not happening on this project, wait till next time. 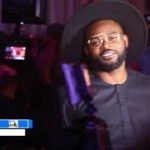 Her music production secret is Oscar and his brilliant input on 12 tracks on the Simisola album, suggests that X3M music producer should be getting more credit than he does presently. Vtek, Seyikeyz and Sess produced one song each on the album. 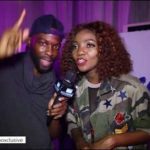 From the line-up of producers on this album, it is clear that Simi went for synergy and not popularity. 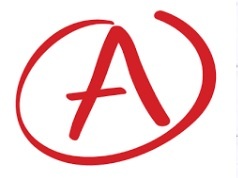 Try reviewing it song by song and not just generally, it would be a more interesting read for viewers that way. Have a good night’s rest. 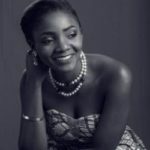 simi u can sing very well,i love ur voice because u sing like a foreigner. The songs in the album is the bomb, but i love One Kain the most..